Hello guys. 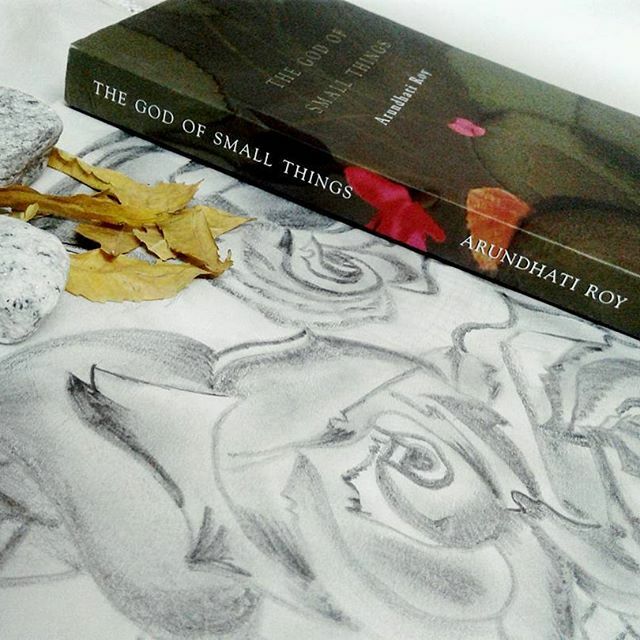 So this is our first ever discussion of “The God of Small Things”. I hope you all are enjoying the book largely. This book is not that easy to grasp because it has a lot going on within the simple tale of two cousins. Classics have a great charm, but nothing is assured. You can either like it or hate it. While discussing these questions please keep in mind to keep your answers spoiler free, in case you have proceeded ahead. Try not to open up very much. So here are some of the questions which I thought to be worth discussing. You can add up more if you need an opinion on them. You can answer all these questions or some according to your taste. 1. What you think about the scenic beauty that the author talked about largely? 2. Was it hard to move ahead with all the details and lot of names? Was it confusing at any point? 3. What do you feel about the usage of death at such an early phase in the book? 4. What do you think about the siblings, Rahel and Estha? 5. What are your views about the scenario penned around Velutha? 6. Where do you think we are heading in this book? 7. Which character you liked the most till now? 8. What do you think about the hard realities that the author said in just few words? 9. Does the names of the chapters sounded confusing to you? 10. Some of the best quotes you encountered? 11. What was the best part according to you in these chapters?